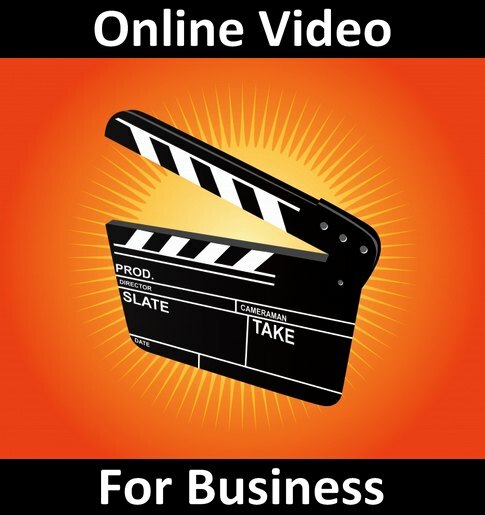 Google+ Why Should Your Business Use Online Videos? Your Competition Has the Answer. 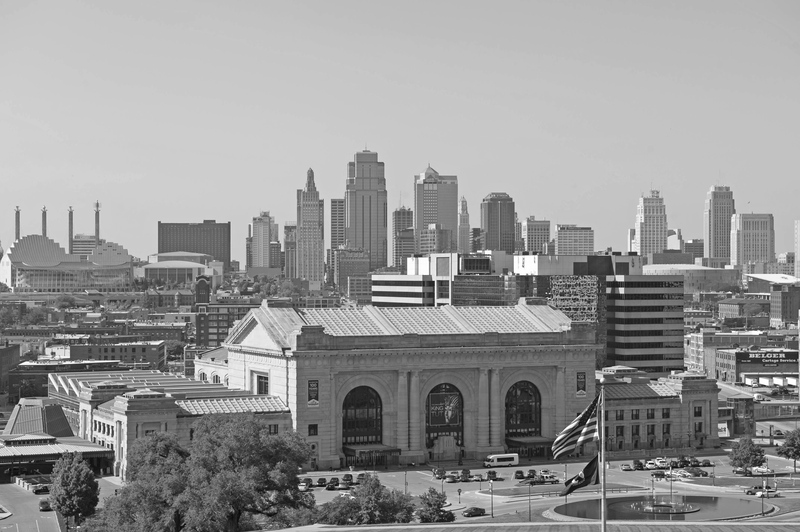 As a business owner in the Kansas City metro area, there are countless reasons why you should make video a high-priority within your website and overall marketing strategy. Some of the more important reasons are covered in this article. However, one critical reason to remember is your competition has the answer, and has already begun to employ the persuasive power of online video marketing, and are currently producing videos to not only inform and attract their customers, but also to effectively restrain your business. First, and maybe most importantly, your target customers likely spend the majority of their “online” time viewing videos, considering YouTube has more than four BILLION viewers on a daily basis. Today, more than half of those who go online are primarily drawn to watching videos, including your target customers and clients, which you happen to share with your competition. You don’t want your competition to be seen first! However, right now, your competitors are already effectively utilizing online video. Why? For many reasons, but one in particular concerns SEO and the amazing ability video has to improve search engine rank. Is video improving your place on Google? No? Unfortunately for your business, video is currently working to improve your competitor’s ranking, while your website is fading away to the outer rim of Google and other Internet search engine pages, where your customers DON’T feel comfortable doing business. Your business is essentially appearing among a “No Mans Land” of questionable websites, broken links, and pop-up re-directs. We’ve all have hesitated to visit these places on pages… 4, 5, 6 and beyond on Google. Is this where you want your business to rank? The good news is that you too can enhance your online presence and reputation by utilizing the engaging power of video. YouTube is the second largest search engine in the world next to Google, and having your videos accessible to its viewers will benefit your brand and image. The goal is to initiate traffic to your website and to lengthen the attention span of your potential customers. Business web pages are greatly enhanced and more effective when they include video, because Google ranks websites with video 5-times higher than websites without video (Forrester). In addition, video is not only easily consumable, but also effortlessly and compellingly sharable, which leads to social media shares that also have a great affect on your search engine ranking. Simply put, video is a smart tactic, and very SEO friendly. Video Builds Brand Awareness, Trust, and Credibility. Speaking of friendly, the favorable results produced by video will also make your business appear friendlier to consumers when you are credibly placed on the first page of local Google search results. Videos increase consumers’ confidence in your products and services. Websites that include videos also help increase brand trust, as consumers view those companies who use video in a more positive light. Overall, businesses that use online videos come across as more transparent and more “human” than those that do not produce engaging video content. Video creates a connection with your clients, and opens the doors to conversation. Businesses with Video have Consumers in the Palm of their Hands. Having video on your website puts potential buyers just one click away from converting a sales transaction or becoming a lead. Television commercials are great, and may capture the interest of the viewer, unless they fast-forward the DVR! Radio spots are easily tuned-in when we are in our vehicle, but even easier to tune-out with more people switching to satellite, and plugging-in iPods, and other mp3 players. Not to mention, how many times have you pulled-over to visit a website after hearing a radio ad. Not many. Video content is conveniently available on consumer computers and mobile devices, where it has become a common place to access information about products and services, and ultimately make a purchase. Videos are easily consumable, effectively measurable, and invitingly interactive. With video, you don’t have to guess whether your efforts are working and accomplishing your goals; analytics are immediately accessible and provide valuable information. Small Business Video Marketing & SEO Tips! Enter your email address and click Go Viral! Your information will never be sold and will not be shared with a 3rd party. Christian Vedder is a multimedia professional specializing in video marketing, video SEO strategies, and online video content creation for business and special events. He started VIRAL VIDEO MARKETING℠to provide a personal, convenient, and mobilized service that delivers affordable and timely high-quality online video content for business. He has a background in broadcast media management, as well as over two decades of experience performing as a commercial voice-over artist, and work as a national sports radio correspondent. Walmart, Lee Jeans, McDonalds, Sonic Drive-In, Miller-Coors, Ford, AMC Theaters, Yahoo!, ESPN, FOX, CBS, and SiriusXM are among the brand name companies that have employed his talents.